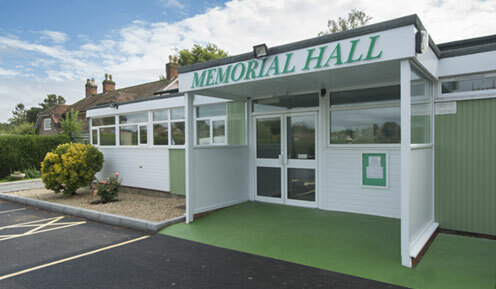 Meetings usually take place on the third Monday of the month at 7:15 pm in the Pearce Suite, Trull Memorial Hall, Church Road, Trull, Taunton, Somerset, TA3 7JZ . Members of the public are welcome to attend and public participation time is set aside before the meeting begins for members of the public to speak. If you have an item that you wish to be discussed by Trull Parish Council please contact the Clerk or any elected member giving details of the issue and where possible your expected outcome. The agenda for Parish Council meetings is set one week in advance. Any item received with less notice will be held over to the following month. The agenda is displayed on the official Parish Council noticeboard on the side of the Geoff Hewett Pavilion. Preceded by a Meeting with the Allotment Tenants at 6.30 pm.